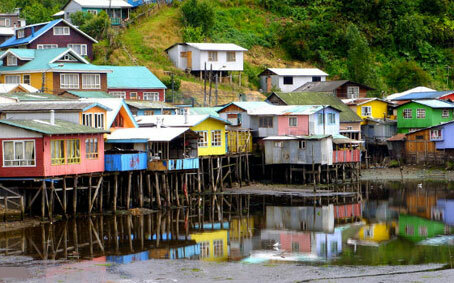 Departure towards Chiloé, an island rich in traditions and myths that have survived because of the archipelago’s isolation from the continent, and famous for the locals’ warmth and hospitality. 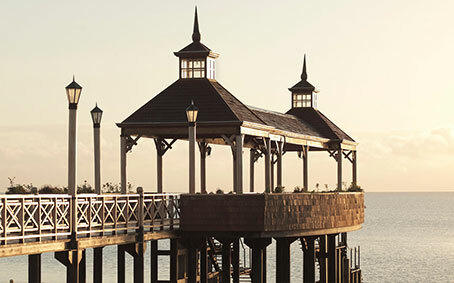 To reach this magical island you must first navigate the Canal de Chacao for 30 minutes. The crossing departs from Pargua, a town located on the continental limit of Chile. During the navigation get the chance to watch a variety of birds and sea lions, before reaching the town of Chacao where you will visit the square and church. Then we head towards Caulín, a creek known for the extraction of seafood, seaweed and oyster farming, where you will also have the chance to see some migratory birds like flamingos, swans, and herons that come to the site. 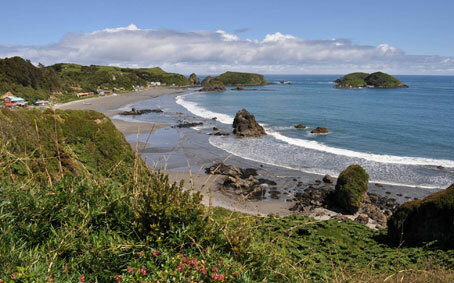 Subsequently, we travel to the south west coast of Chiloé, to reach some islets in the Pacific Ocean which are home of a colony of Humboldt and Magellan penguins. 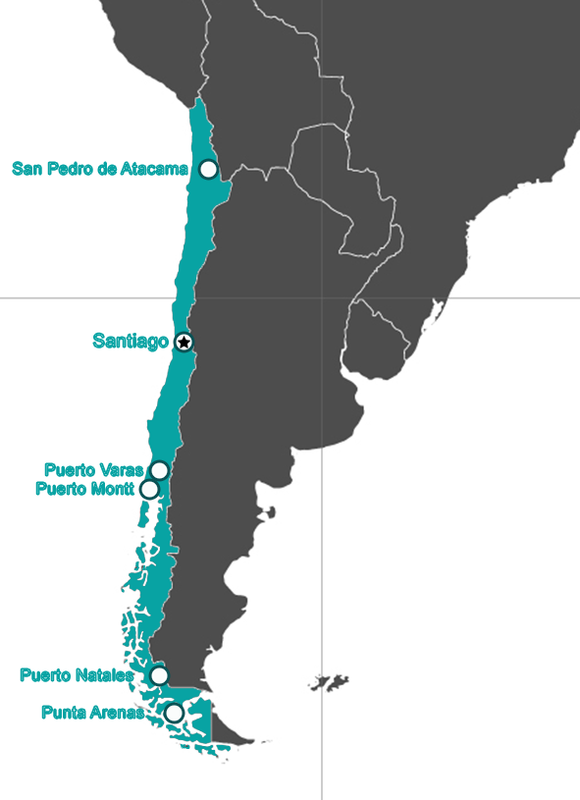 The tour ends in the city of Ancud, where we will have time to enjoy a typical lunch (not included), and before returning to hotel. 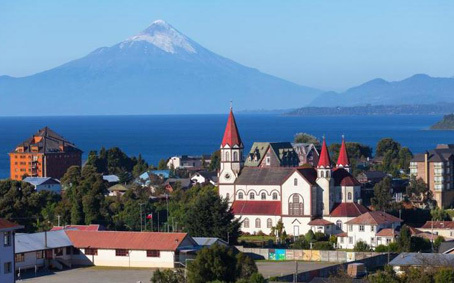 Departure head to Frutillar, following the shores of the Llanquihue Lake passing by the village of Llanquihue, well-known for its sausage and cured meat production. 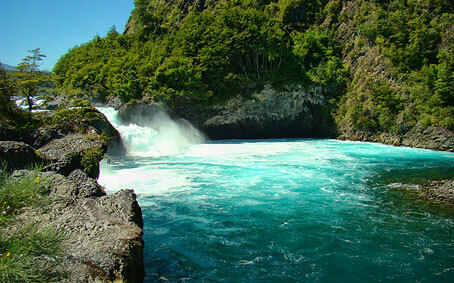 Here the lake becomes the source of the Maullín River. Continue your journey across the Settler’s route until reaching Frutillar. 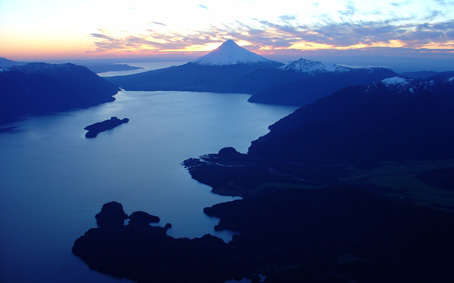 This city was founded in 1856 as a shipping port for the settlers living next to the Llanquihue Lake. 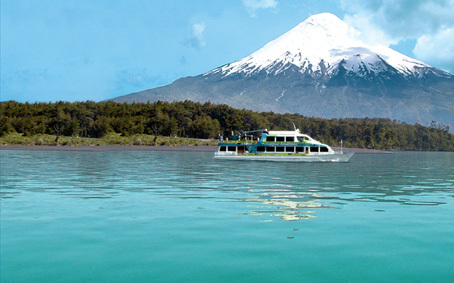 Here you will enjoy a superb view of the Osorno Volcano and the highly influenced German architecture of its houses. Visit the tribute to the German Settlers and the Museo Colonial Alemán (German Colonization Museum) that provides an excellent insight into the life of the German Settlers.